Second Chances Girl - a Miami family and lifestyle blog! 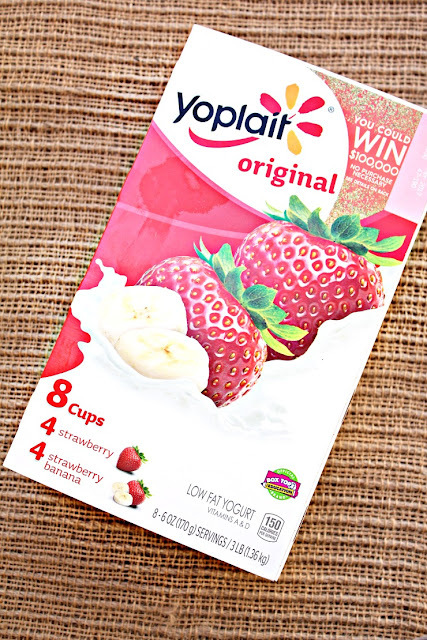 : Make Snacking Easy With Yoplait! 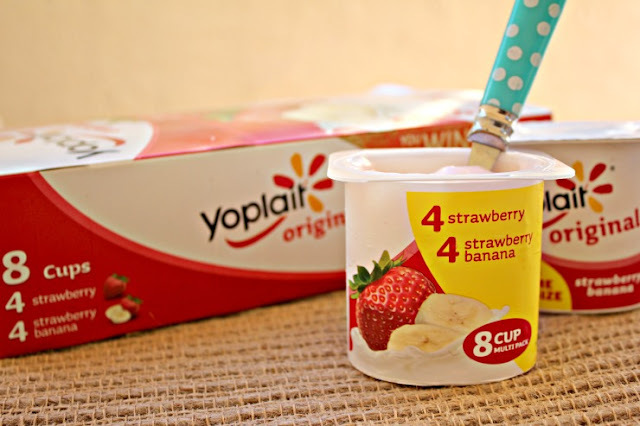 Make Snacking Easy With Yoplait! I hear "Can I have a snack?" from my kids more than anything else. I hear it all the time, even if they have just finished a meal, they ask for a snack. With 4 kids, I have learned to always have a snack handy. 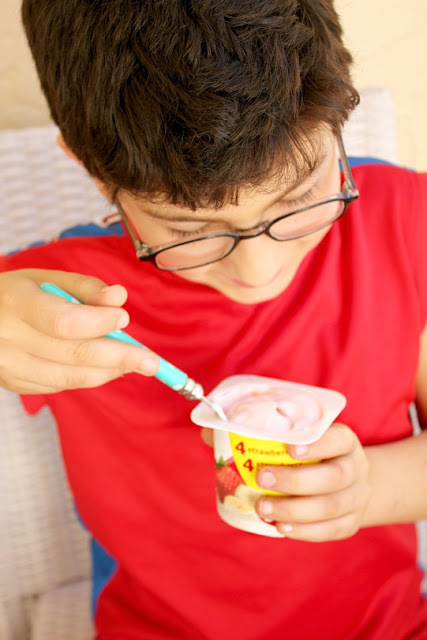 If we are out, I usually throw a bar or some fruit in my purse but if they are home or at school, you can bet they will be snacking on a Yoplait yogurt! I grew up eating Yoplait yogurt so you know I love giving my kids Yoplait yogurt. Yogurt is a better-for-you type of snack. It's quick and convenient, not to mention that you also get 20% of your recommended daily calcium intake from that delicious cup of yogurt! I stock up on Yoplait every week while grocery shopping at Walmart. Yoplait comes in a convenient fridge pack that brings 8 cups of goodness! It all started in France in 1965 when a group of farmers from six dairy co-ops came together for a greater good. These dairy devotees saw the future and the need to get dairy to a population slowly leaving the rolling hills of farmland for the rows of suburbs and lines of urban streets. They took their French cows, taste and love for yogurt and through a quick merge of the names of the two lead co-ops Yola and Coplait – Yoplait was born. Also, did you know that six petals in the logo represent the six original co-ops? Cute, right? I like to give my family good food and good snacks. Yoplait uses milk sourced from co-ops that adhere to the “five freedoms” pledge for their cows - freedom from hunger; freedom from thirst and malnutrition; freedom from discomfort; freedom from pain, injury and disease; freedom from fear and distress; and freedom to engage in normal patterns of animal behavior. And Yoplait was the first leading yogurt company to source only milk produced by cows not treated with the synthetic growth hormone rBST. Yoplait fridge packs are available in Original Strawberry/Strawberry Banana (my kid's favorite), Original Strawberry, Original Strawberry/Mixed Berry, Original Strawberry/Peach and Original Vanilla/Orange Cream.